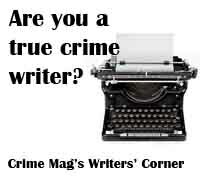 Crime Magazine is looking for advertising sales people to boost site revenue. 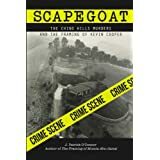 Crime Magazine offers 35% commission on deposited income. Can lead to a salaried position.